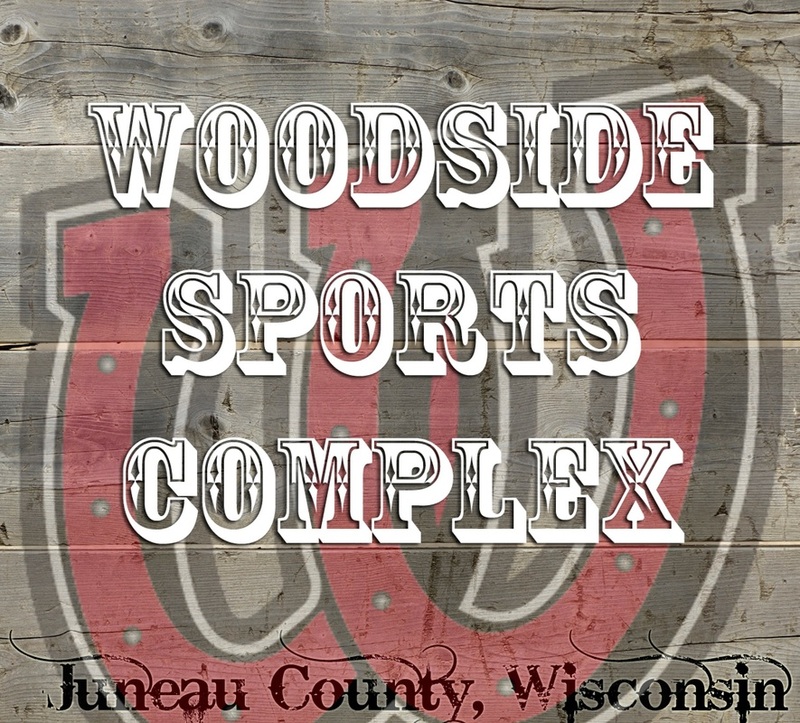 And while the few thousand people who came to Juneau County for the Woodside Ho Down made it one of the county’s bigger public events in recent years, the man who built the complex said they haven’t seen anything yet. artificial turf baseball diamonds with dugouts and electronic scoreboards, as well as batting cages, a concession stand and related facilities. When complete, the sports complex could have more than a dozen baseball and softball fields and as many as 20 soccer fields. An indoor basketball and volleyball facility is also planned. On Saturday morning, under cloudy skies that occasionally dropped light rain, it was tough to find anyone who didn’t give the facility and its quick-draining artificial turf playing fields a thumbs-up. Another coach, John Becker of La Crosse, coach of the Holmen Vikings team, said he doubted the tournament could have gone off as planned on natural grass fields. “The facility is fantastic,” Becker said. “It’s something special in the Mauston area,” Lenze said. The complex has a fan in 13-year-old Jared Lenze. “I love the turf, I love everything about the field,” Jared Lenze said. Tonya Surges of Lake Geneva said as she watched her son Colton pitch for the Three Lakes Hitmen that her family had attended several other youth tournaments this year before last weekend. “The fields here are beautiful,” Surges said. baseball and not for the proximity to the attractions of Wisconsin Dells. Woodside visitors won’t see it the way Surges does. “This is really going to be an economic boon for the area,” Wisconsin Dells Mayor Brian Landers said. attractions, restaurants and abundant motel and hotel rooms, was an important part of his business plan in locating the complex at Mauston. Landers said he thinks those who doubted Zumwalt’s plan, including some on the Juneau County Board of Supervisors, will be proven wrong. the county board rejected a plan that called for county backing that would have helped Zumwalt borrow money for the project, Landers made no secret of the fact that he hoped Zumwalt would move the entire complex to the Dells. On Saturday, Landers said he’s a patient man. “There’ll be a comparable thing in the Dells in time,” Landers said. Brenda Fredrick, director of concierge services for the sports complex, said she booked nearly 200 rooms for last weekend’s tournament, including some in the Dells for visitors who said they’d have preferred to stay in Mauston. “If I’d had more in Mauston I could have filled them,” Frederick said. events nationwide, said she liked what she saw. “I’ve never seen baseball fields like this, very high class,” Weinberg said. Wisconsin knows a few things about baseball. Washburn played major league baseball and was starting pitcher in two games of the 2002 World Series in which his California Angels defeated the San Francisco Giants in seven games. Specialty Sports Association, the company that plans to channel organized youth tournaments to Woodside. advantages of the synthetic turf fields at Woodside would make it a magnet for tournament planners. “When kids come here they know they’re going to be playing, they know they have the opportunity to play for a championship,” Wabick said. “‘Walk a little taller tonight, boys,’” Massey said he told team members. 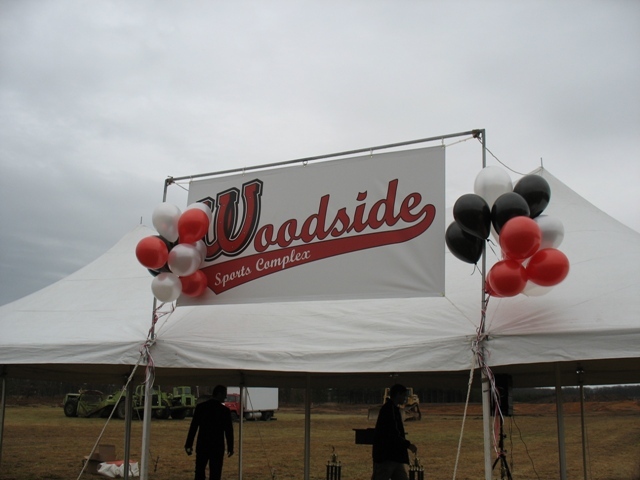 Zumwalt said that the Woodside Sports Complex already stands out from the competition because of its rural location, which he said differs from the “sterile” playing fields surrounded by concrete that makes for a just-OK experience at some other youth sports complexes. complex as the opportunity he believes it is.